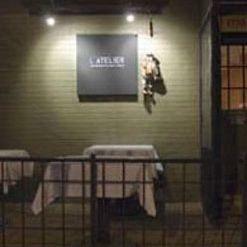 L'Atelier is pretty near Settler's Park. 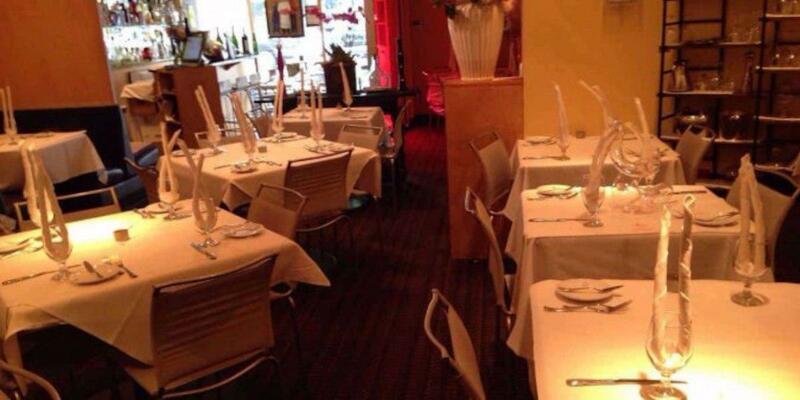 At this restaurant, you will be served French and Italian cuisines. The cooks here prepare mouthwatering tuna, fillet steaks and tuna tartare. The wine list is extensive, it can satisfy the needs of all visitors. 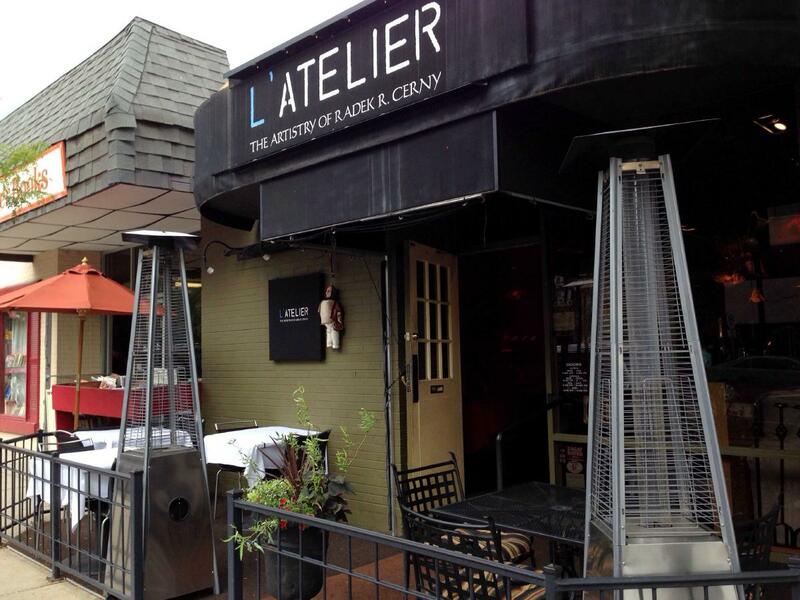 Drink great espresso, it's a must while visiting L'Atelier. The staff is said to be well-trained here. Service at this place is something one can name fabulous. You will appreciate attractive prices. At this spot, guests can enjoy the cozy atmosphere and fine decor. This restaurant has achieved 4.5 on TripAdvisor. Amazing service from the incredible woman that is Ivy Newberry. Thanks for such a pleasant evening. Horrible service, I was told multiple things by multiple people all contradictory. I was refused service because 'if I ordered food from a bar seat it would overwhelm the kitchen staff.' I called and asked there there were open bar seats for dinner and was told yes, I could sit and eat there, in front of the liquor display (which is apparently just for show and not a bar). And when I showed up I was told that I could not eat there. 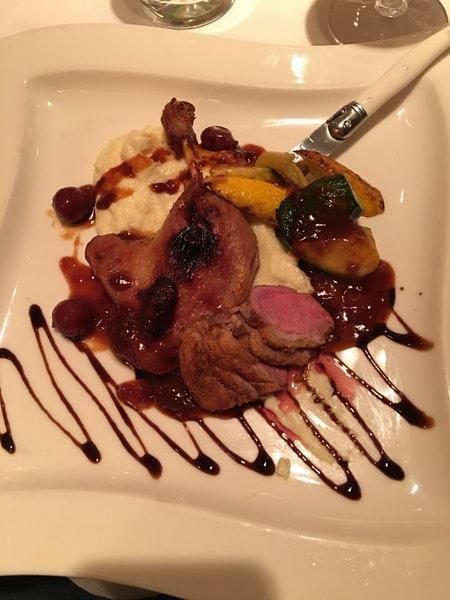 We have been dining at L'Atelier for years, and they never disappoint! The appetizers are perfectly plated and the entrees are always done to our liking! They also have a great wine selection! The staff are very attentive and professional! I highly recommend this French restaurant!